How can TodoMe help me? 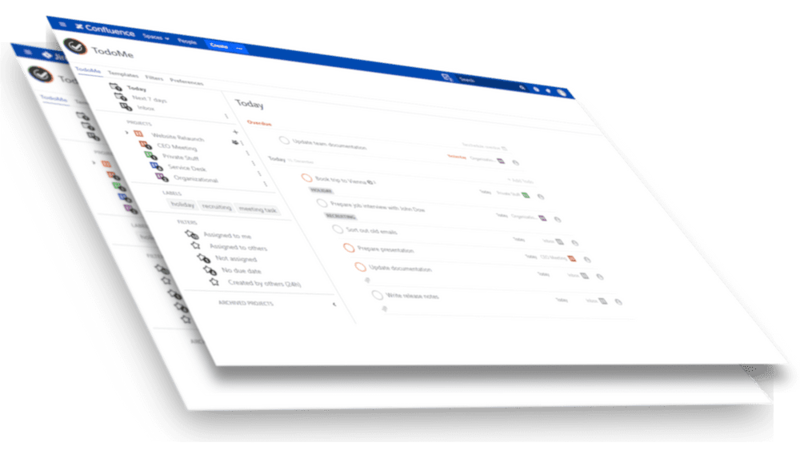 Whether you are managing multiple projects or want to keep track of your daily business, TodoMe will help you to keep your tasks organized. TodoMe offers you powerful features to optimize your productivity and keep everything on track. 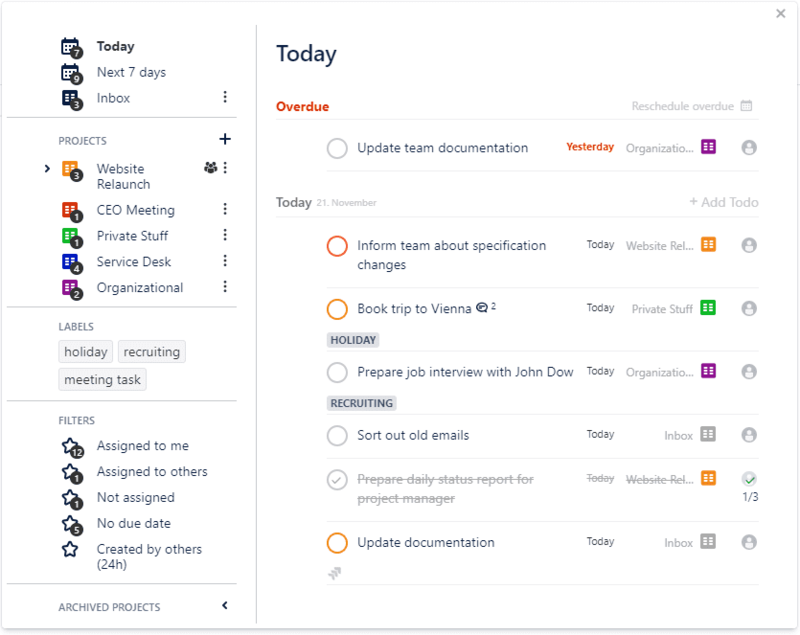 Organize your tasks into different projects or sub-projects. Split big tasks into sub tasks to keep them managable. Use custom filters to organize your todos the way you need them. Set due dates so you never miss a deadline. Create templates for your recurring tasks. © 2019 Copyright: TeamSphere e.U.